National Underwriting Services, Inc., (NUS) is a Managing General Underwriter providing stop loss solutions for self-funded employers. Founded in 1985, NUS is located in the beautiful Texas Hill Country near San Antonio, Texas. 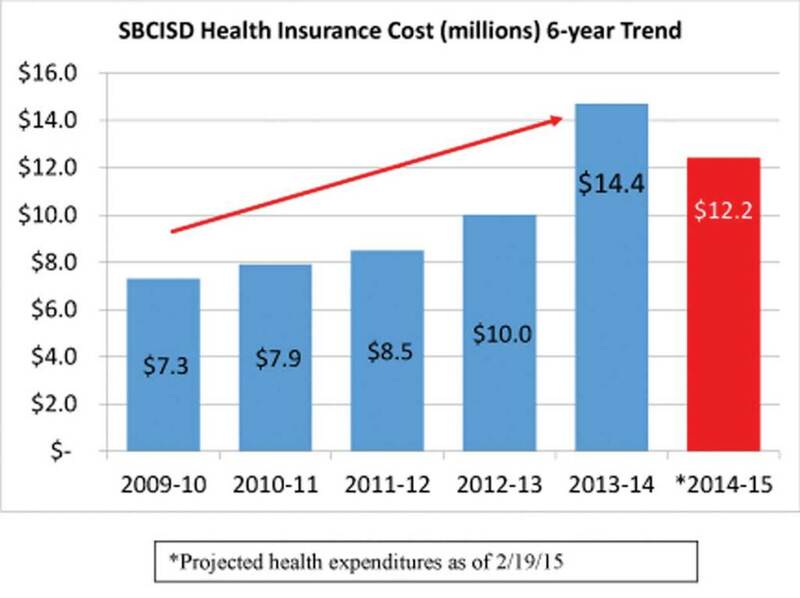 San Benito ISD – TRS ActiveCare To The Rescue? Why did our fund balance fall so sharply last year? And why is it still declining? Our decline in fund balance is primarily due to our self-funded health insurance program, which is simply not sustainable as presently designed.